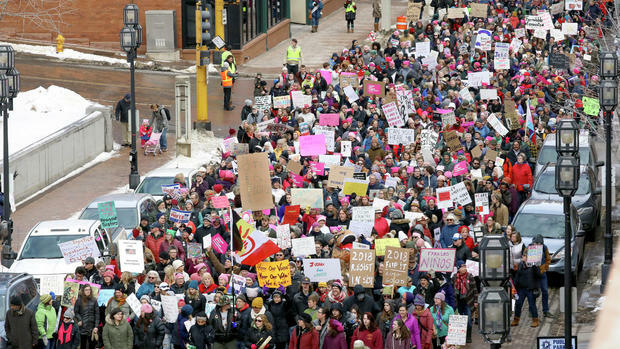 Several hundred marched through downtown Duluth on Jan. 20 in a Women’s March. 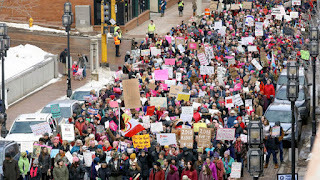 Organized by the Feminist Action Collective, and endorsed by a wide range of groups, including Socialist Action, the event represented a mass outpouring of support for feminism, and in opposition to the reactionary policies coming out of Washington D.C. The Northern Worker blog salutes the participants, organizers and speakers of this powerful, diverse statement of resistance!